Choosing a birthday party theme for a teenager can seem hard. But it does not need to be. Many of the teens still like a fun costume party or a fairy tale theme. And those who don’t might enjoy an awesome birthday activity or simply having friends over for donuts or other sweets. 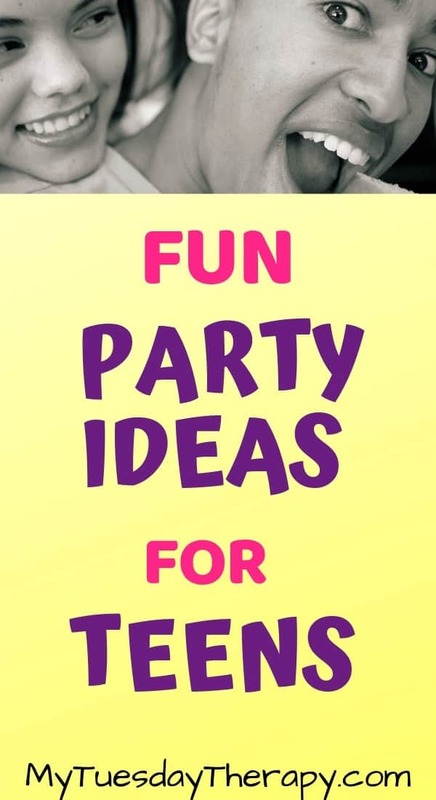 I collected fantastic teen party ideas for you to go through. 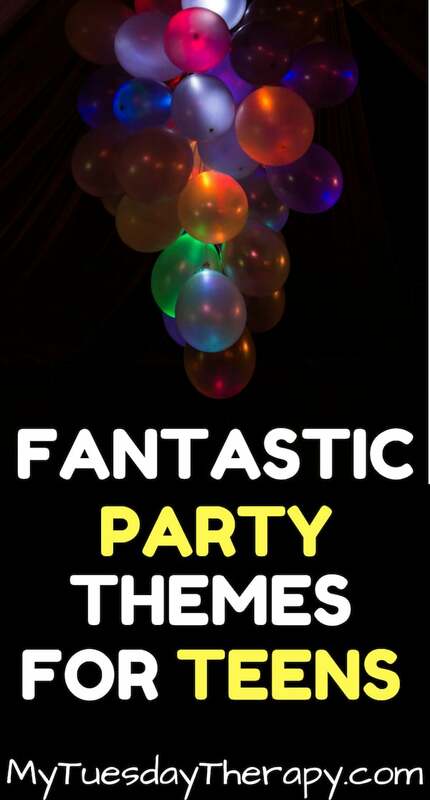 With these themes you can host an awesome birthday party for your teen! Obviously, everyone’s interests are different but this list should get you started. Many of these ideas work for either guys or girls. Since I only have girls it is little bit harder for me to think what boys might like but I hope you’ll find bday ideas here that work also for your teen boy. I hosted a murder mystery party as a 16th birthday party for my daughter. It was a lot of fun. It was so great how everyone got into their roles and dressed up for the part. I like the murder mysteries that it are not pre-scripted. Every guest gets plenty of info on their role before the party and at the party. Leaves room for creativity and spontaneity. 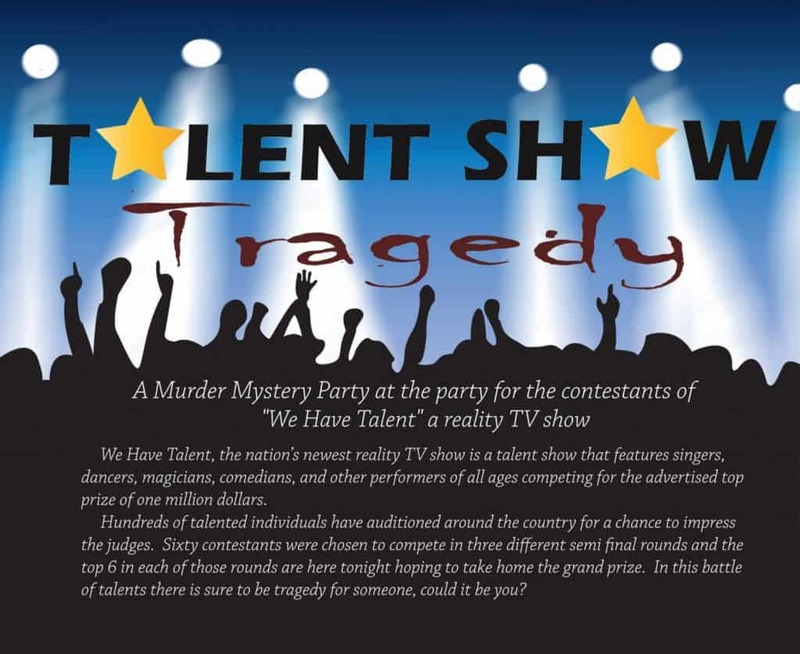 Talent Show Tragedy from Party Time Mysteries is for 8 – 20 people. It has several gender neutral roles so you can throw a party for girls and guys. 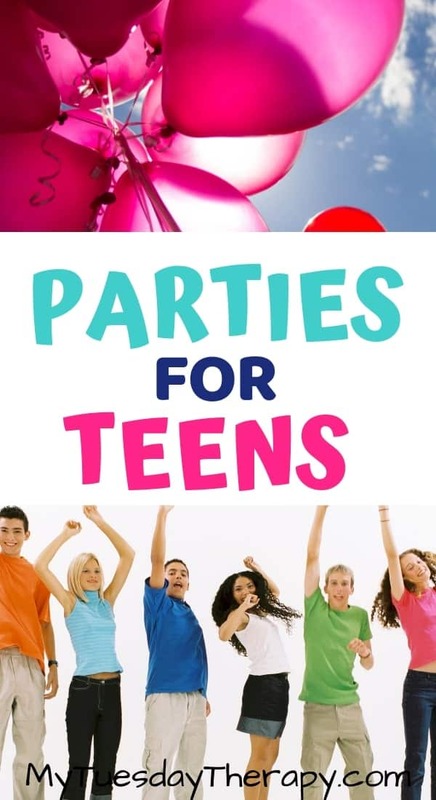 Your teen and the guests will talk about this party for a long time. A movie night outdoors or indoors is a perfect way to celebrate a teen birthday. If you don’t already have an outdoor screen this one has pretty good reviews. Movies and pop corn. Yes! Pop corn bar with lots of options for creative servings will delight the teens. I love the idea of using paper bags for serving pop corn! Easy clean up. This pop corn bar sign from the Doodle Coop is awesome addition to the bar. You can also get the download with a black background and white letters. Lots of seasonings and toppings and you are ready to go. 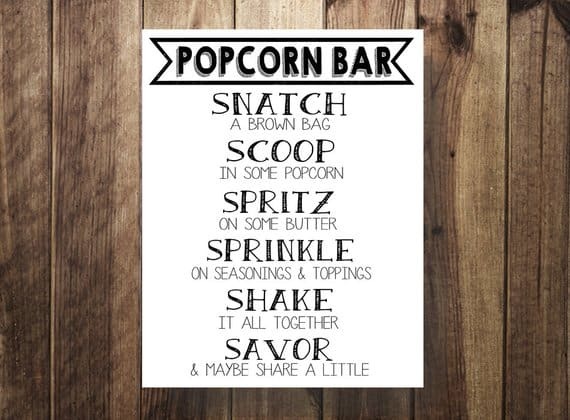 Make your own labels or purchase pop corn topping printables from the Doodle Coop. It comes with 16 pop corn bar labels. When you are young you can sit on the grass or blanket with no problems but it might be fun to have some Inflatable Loungers for the teens to launch on during the outdoor movie night. This one even has a cool side pocket for a water bottle. And you don’t even need a pump to fill up this lounger! If if gets chili where you are, maybe a few extra blankets for the guests to keep warm. 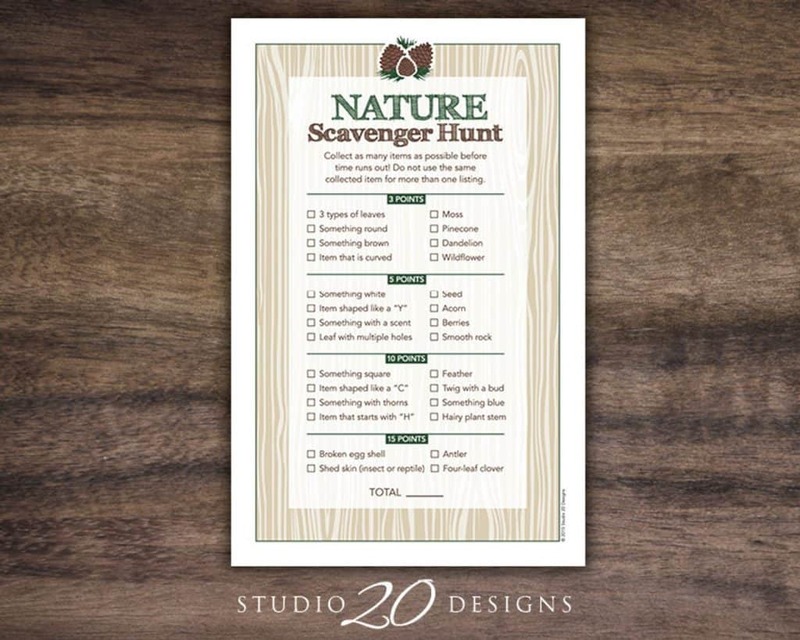 You could also plan games like movie trivia or glow in the dark bowling. And don’t forget the bug spray. Bug bites can really ruin the fun. Mosquito plants are supposed to work well in keeping the mosquitoes away. Host an awesomely action packed teen birthday party at a ski area. Or you could of course have a Ski Theme party indoors with snow and ski decorations, ski pass invitations, and some yummy theme related desserts like ski shaped cookies, a ski hill cake etc. I assume many downhill ski places have a lodge. So, take a break in the lodge enjoy some hot chocolate and cupcakes. Some lodges might have a room you could rent for your birthday party. And maybe they will even let you bring your own food. If the wintery skiing birthday party does not work out for your teen how about a beach party. Maybe you own a cottage that would work perfectly. You could also rent a cabin for a night (adult supervision of course) or take the teens to a public beach. Bring yummy beverages and treats to be enjoyed at the beach. Sparkling juice quenches your thirst and tastes good. This variety pack of IZZE sparkling juice has 24 cans and comes with 4 flavors: blackberry, grapefruit, clementine, and apple. This beach cake topper from Party Eleganza crowns the cake! Perfect for a teen birthday party at the beach . Get tickets to a game. The birthday teen and the friends will have a great time cheering for their favorite team. And all the food is right there… hotdogs, chips, ice cream and all that wonderful food that goes well with the theme. You could of course host a sports themed party at home or watch a game at home. Serve fries and wings and have a snack bar with all kinds of goodies. Decorate with the teens favorite team colors and perhaps you can even get everyone to wear the colors too. It is true. Even teens can enjoy museums. So this made it to the list of ideas for teen birthday parties. Some museums have a cafeteria or maybe a room you can rent for the birthday party. You can enjoy some cookies, cakes, and other pastries. Play a few games. Maybe a trivia or a theme related board game. A day at an amusement or water park. Fun Fun Fun! Since amusement parks don’t usually allow you to bring your own food you could have a picnic outside the gate. Or if that does not appeal to you there is always the option to eat at one of the dining places in the park. This teen party will be memorable and provide a good amount of thrills to the birthday star and friends! Go on rides, take some awesome photos, eat, do a scavenger hunt… if those are allowed in the park. 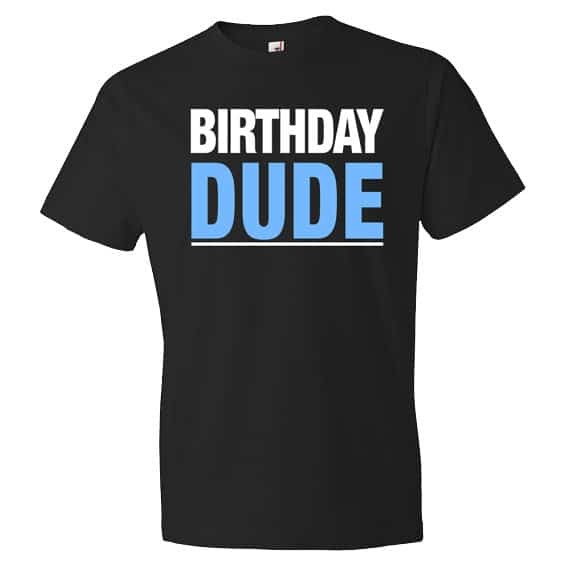 When searching for teen birthday ideas I came across these cool shirts! After all these years the tale of Harry Potter still intrigues the crowd. And maybe your teenager is one of them. 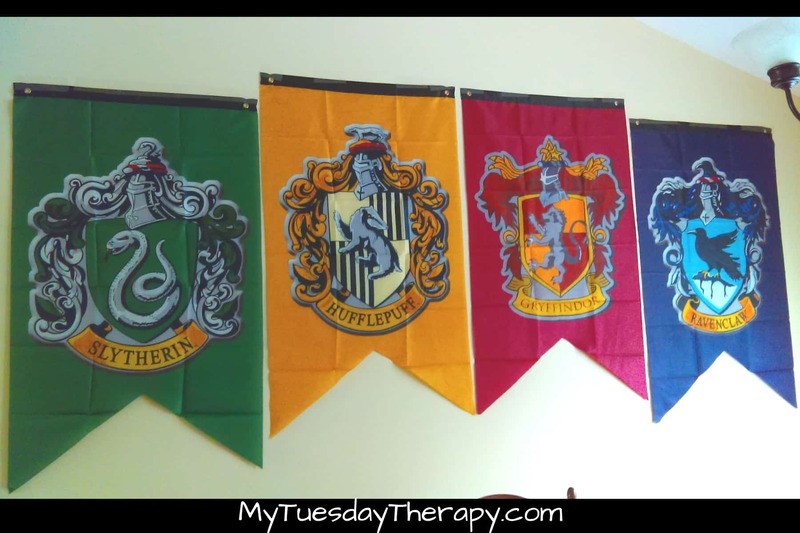 With Harry Potter theme your teen can enter the world of magic and wonder on his birthday. This party can be done on a small budget. I’m hoping that the ideas in Magical Harry Potter Party On Small Budget will help you to host the most amazing and memorable party for your teen. Your teen Harry Potter fan might enjoy camping in the Forest of Dean or all the other fun ideas from Quidditch World Cup to Yule Ball intriguing. Aloha, put on your grass skirts, grab a refreshing beverage from the Tiki bar and let’s hula! Luau parties bring smile on everyone’s face whether it is winter or summer. Hawaiian music, awesome decorations, delicious treats put you in the aloha mood and you’ll feel like you are in paradise. 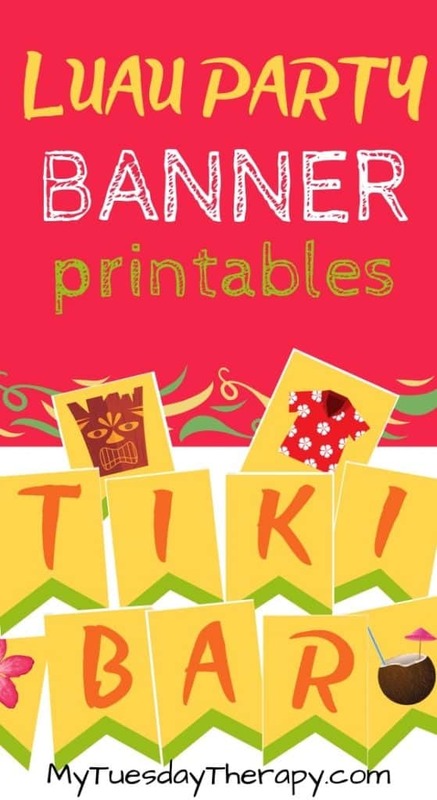 You’ll find ideas for luau food and fun games in the Luau Party Ideas article. 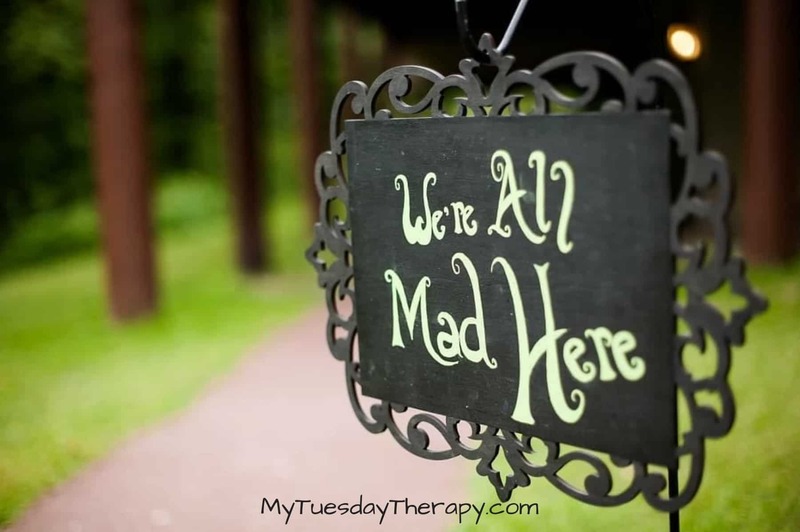 A fun evening or afternoon with the curious characters from Alice In Wonderland. Fairy tales are cool and pretty popular among the teens too with all the movies that have come out. The Alice In Wonderland Party Ideas will help you to throw the most enchanting birthday party for your teen. Another awesome fairy tale is the story of the Beauty and The Beast. Decorate the party area with blue and yellow colors, add roses and “enchanted” items. Make the party area or a part of it to look like the West Wing... especially if you have guys attending the party. 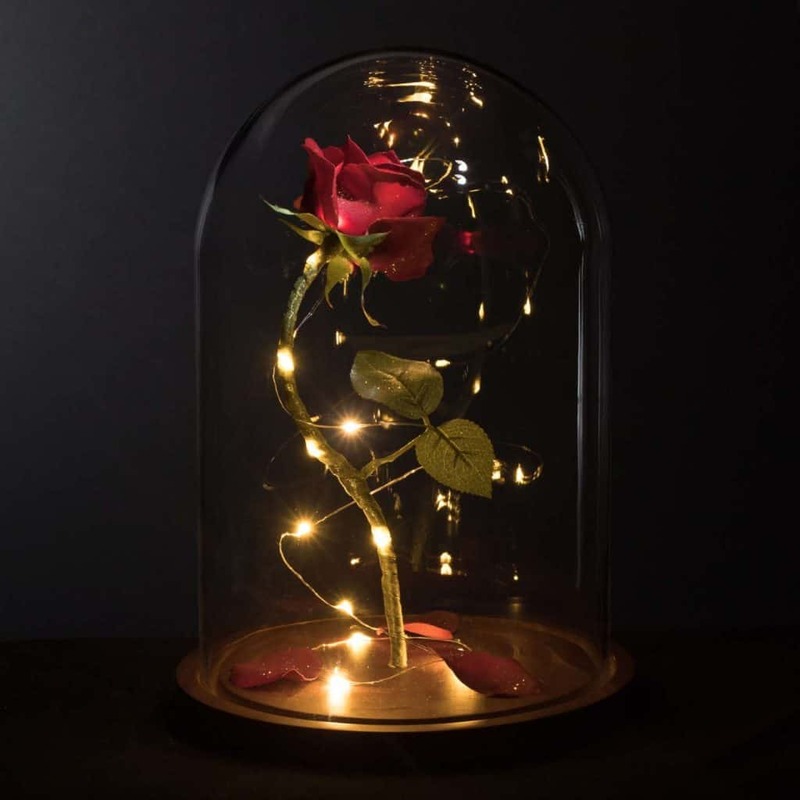 The gorgeous Rose in a dome is from Magic Princess Whitney. Get one to display at the party. 12. I Love New York! New York… Statue of Liberty, taxis, Manhattan, Time Square, Broadway, Central Park… do it all or focus on a thing or two. Host a birthday brunch with bagels and cream cheese. Take pictures in front of Time Square photo backdrop. A fun costume party for teens! Create the look of ancient Greece with white pillars, cool photo props and greenery. Host Olympics with various fun activities: bowling, Pindaloo (a new game for teens), lawn darts, races etc. Whether you want to take the whole gang to a laser tag place or play this cool game at home it will surely get the teens moving. They will have a blast. When I was a kid we played flash light tag but having laser tag guns makes the game so much more fun! Take the birthday star and friends to a theater. Take them to a restaurant, coffee shop or something after so they can hang out and chat. If your teen is an outdoorsy type then a hiking trip would be something he might like. Bring along nutritious snacks or lunch. Cupcakes probably don’t travel well but pies and other pastries do :). Camping… I’ve been told it is fun :). I know many families who love it and the teens are usually more excited about it when they get to bring friends along. Then it is actually pretty cool. Set up a tent in your backyard if camping sites are not your thing. Sit around bonfire roasting marshmallows, sing a few songs, play capture the flag or glow in the dark games. 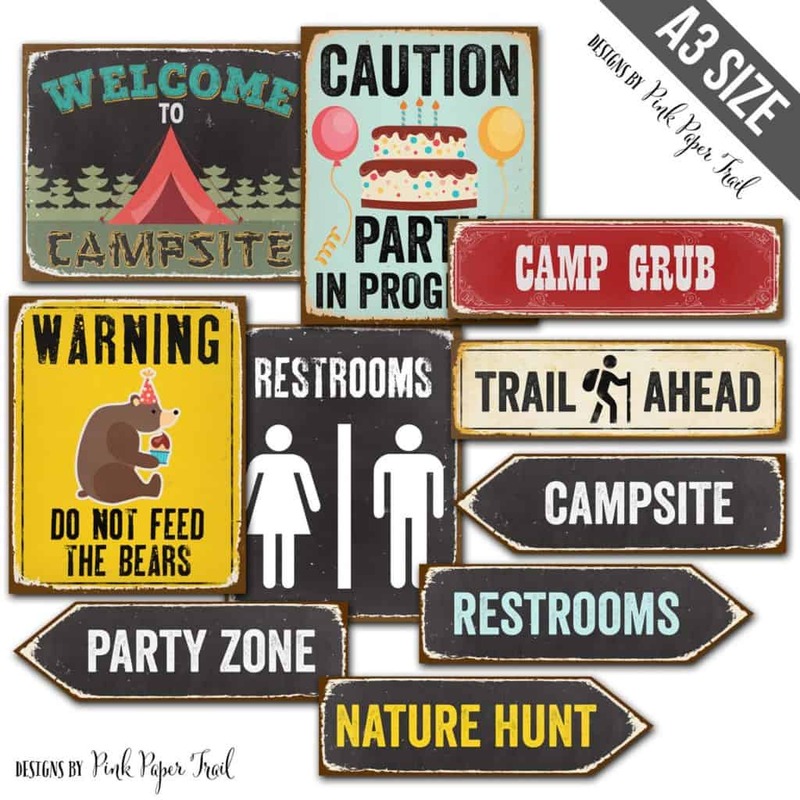 The cool camping signs from Pink Paper Trail will help to create the perfect atmosphere at your backyard camping site! Who would not like that! Especially if they offer samples. I went to one as a teenager and they had an all-you-can-eat chocolate station!! That was a long time ago though and it was in Finland. So, before you book a tour find out whether there will be free treats. As an alternative host a choco-holic birthday party at home. Everything chocolate! Chocolate cupcakes, chocolate cookies, chocolate covered pop corn, strawberries and oranges dipped in chocolate. Play “name that chocolate”. Blindfold the contestants and ask them to identify various chocolate samples. Talking about sweets. How about a cookie decorating class! Teach it yourself, ask a friend to do it or take the birthday crew to a local cookie decorating class. Afterwards it is cookies and milk time! Younger teens like 13 or 14 could still like a theme like this: Cruise theme. This party takes them on a imaginary cruise with lots of good food, games and other entertainment. And hey, maybe there are still some older ones too who are super playful and would enjoy it too.